Commerce Education is a branch of general utility service. Industry, Insurance, Banking, Marketing, Management, Costing, Accounting, Taxation, salesmanship, etc. are the areas covered under Commerce discipline. Commerce subject has been called as business science as well. England and India, after independence felt the need of skilled youth to cope up with its industrial and economic development. Along with Arts and science, Commerce programme at under graduation education level has been offered through Karnataka.. The Department of Commerce has established in the year 1978 by K.L.E. 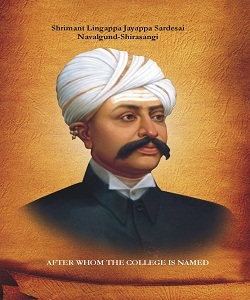 Society's Lingaraj College, Belagavi. Since its inception the department is striving hard to impart quality education in all its offered subjects. Our College has been accredited by the institute of charter accountant India, for the conduct of the coaching classes in CPT from the year 2009-10. Hence, the department of commerce has initiated the coaching classes from January 2010 to enable students to prepare for the entrance examination to be held by ICAI every year. As per the need assessment programme it was found that there is a great demand for post Graduation course in commerce so Master of Commerce has also been initiated from the academic year 2013 onwards. Three batches passed out from M.Com Course till date. As per the need the department successfully undertook 5certificates courses French language, VAT, photography, E-Banking, GST(training programme).The duration of these courses of 30 hours. Students were benefited in the campus recruitment process by getting added advantage over the college candidates. "BUILDING BETTER BUSINESS ACUMEN "
To enhance students' employability in business world by imparting knowledge equipping them with skills and enriching research culture through effective teaching learning modules..
To promote general education of business and commerce..
To impart commerce education to the students enabling them to take further studies in professional courses such as CA, CS,ICWA ,Law etc. and Higher education. To promote entrepreneurial Skills for self-employment. To train the students for professionalism, specialization, creativity and innovation in economic and business activities. To develop skill in commercial operations and inculcating proper occasional, attitudes and values. Dr.A.M.Gurav,Associate Professor,Departmenht of Commerce and Management,Shivaji University,Kholapur. 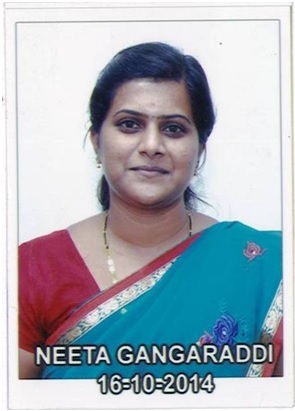 Miss.Lata, Suvarnekar, Lecturer in Commerce,Lingaraj College,Belagavi. 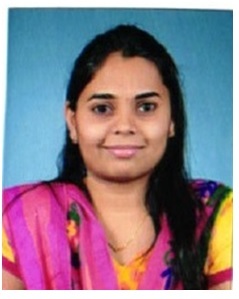 Miss.Divya.Palbhavi, Lecturer in Commerce,Lingaraj College,Belagavi. 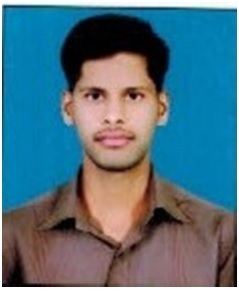 Mr.Mozam Mulla, Lecturer in Commerce,Lingaraj College,Belagavi. 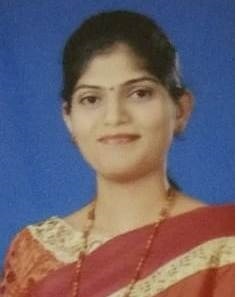 Smt.Annapurna Tuppada, Lecturer in Commerce,Lingaraj College,Belagavi.